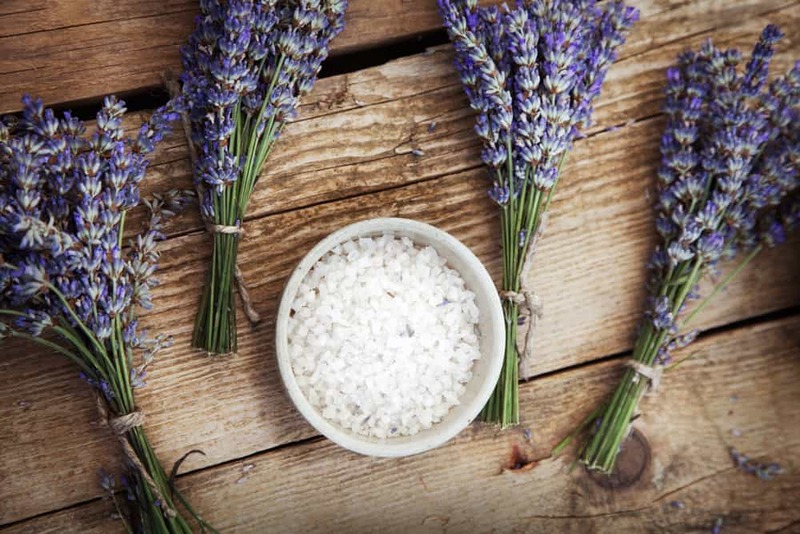 Bath salts carry a variety benefits, they are comprised of many beneficial nutrients and minerals and, when added to a warm bath are easily absorbed into the pores and, are known to cleanse and purify our skin on a molecular level. Bathing in warm water with bath salts draws out the impurities, pollution, oil and dirt from the skin. 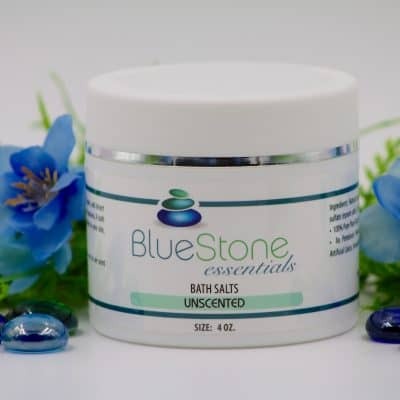 Bath salts infused with essential oils will soothe your body, mind and prepare you for a good nights sleep or, if used in the morning will perk you up so you’re ready for the day ahead. 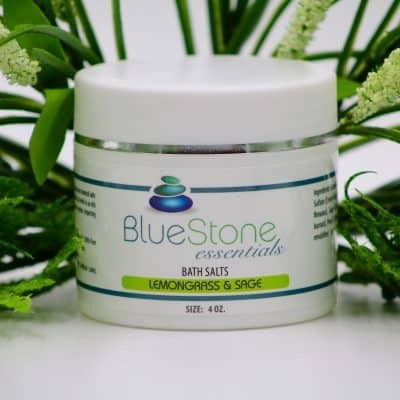 BlueStone Essentials offers a variety of bath salts, unscented, or infused with 100% pure therapeutic grade essential oils, and always 100% natural. After a warm bath with our salts, your skin will feel soft and supple and you will feel calm, relaxed and rejuvenated!